The second half of year HF sets see our heroes heading underground to battle with fearsome creatures. 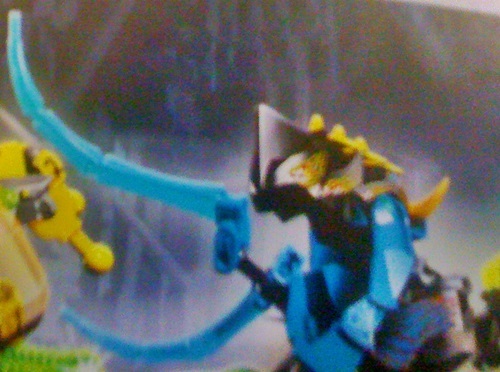 The most interesting aspect were 'cocoon'-like pieces that the HF minifigs can be put inside once captured. 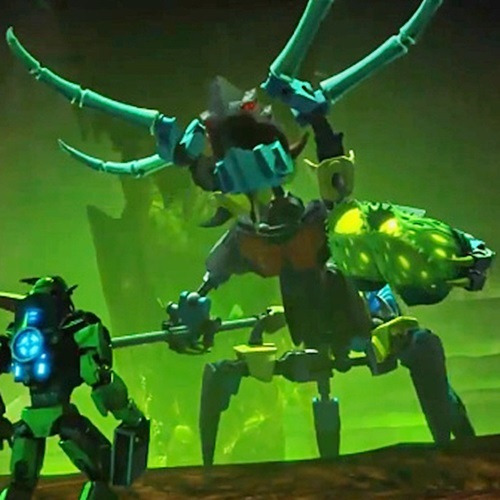 Hero Factory will be subterranean spider theme. Pieced together like the droids and skeletons. Barrel type technic carrier to hold the spiders?Spiders are one-piece rubber part with a shield on the top which you press down and it jumps into the air (to attack). Some pieces look glow in the dark.